Our vehicles are put through a comprehensive Safety Inspection and deficiencies are repaired. Once this inspection is complete, we include a 3 month / 3,000 km Powertrain Warranty on the vehicle to provide you with peace of mind. 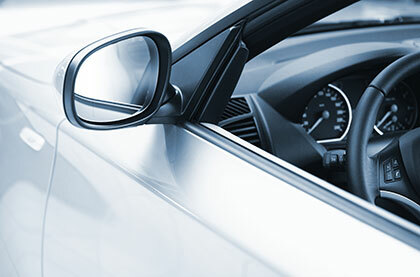 Most vehicles are also eligible for warranty extensions - up to 5 years of comprehensive coverage. Some people can be concerned about purchasing used cars due to the amount of wear and tear that these cars have already seen. This is why it is of utmost importance to go to a proper dealership when you are looking to purchase a used vehicle. By going to the right location you can be sure that the used cars for sale are in good shape so you won't be spending your time and money on repairs later down the road. Make sure you look ask for a CARFAX History Report. In keeping an eye on this, you can better stretch out the lifespan of the used car you purchase.